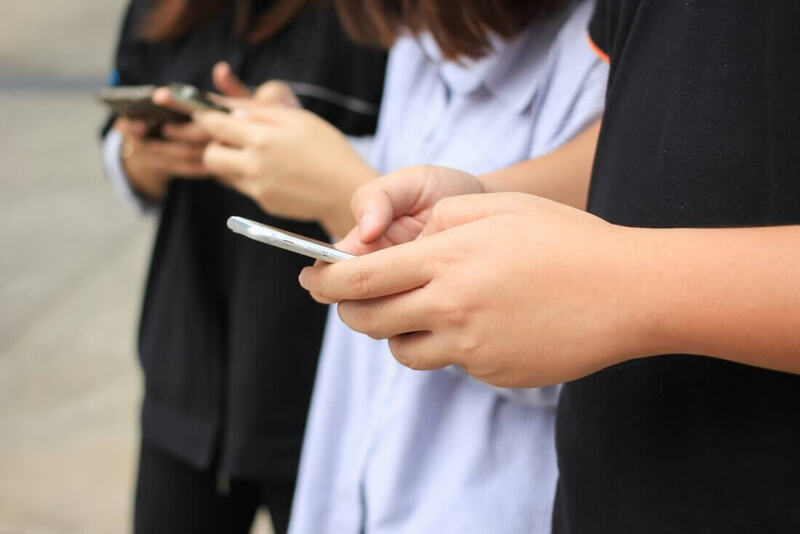 Back in July, it was reported that legislation had been passed in Honolulu making it illegal for anyone to look at a mobile electronic device while crossing the street. Yesterday, the law came into effect, meaning pedestrians of Hawaii’s biggest city who are engrossed in their phones or tablets could face penalties reaching $99. Police are allowed to fine those breaking the law up to $35 for a first offense. Doing it a second time sees the punishment rise to $75, while any further offenses will result in a $99 fine. “This is really milestone legislation that sets the bar high for safety,” said City Council member Brandon Elefante in an interview with the New York Times. The bill defines “viewing” a device as “looking in the direction of the screen,” so holding a phone to your ear while engaged in a call appears to be allowed. Exceptions are made for members of the emergency services performing their jobs, as well as members of the public who are trying to dial 911. Road traffic accidents caused by pedestrians distracted by their digital devices have become a problem in many cities. Embedded sidewalk traffic lights are one solution. The technology, which lets smartphone users know when to stop and cross without looking up from their screens, is being trialed in Germany, Australia, and Holland, while a more advanced version of the system recently appeared in the UK. Pedestrian deaths in the US were up 10 percent to almost 6000 fatalities last year, the highest since 1990. And while not all of them were linked to distraction by mobile devices, it’s thought to have played a part in many of the incidents. At least ten states have debated laws similar to the one in Honolulu, but none have passed. If the the number of deaths start to drop in Honolulu as a result of the law's introduction, don't be surprised to see it arrive in other locations.